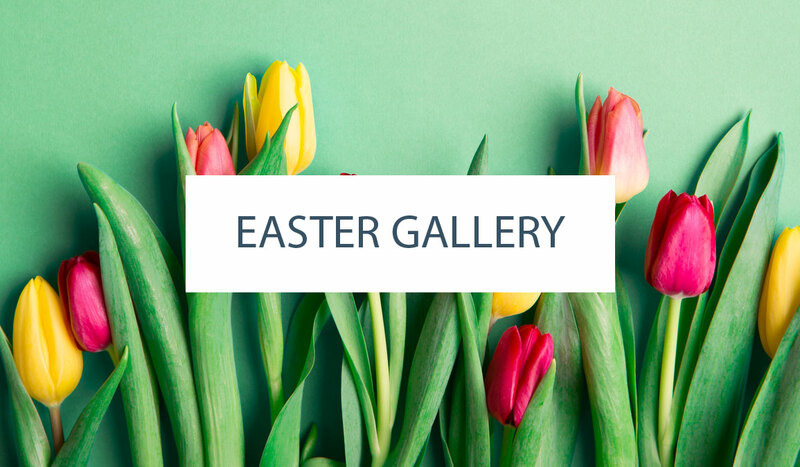 Hand-painted floral illustrations, inspired by Rifle Paper Co. stationery, are paired with clean lines and modern simplicity to create this delicate design by Caron Philbert, owner of Cocoa Lane Sweeterie. A golden ‘Love’ monogram adds the finishing touch. Some things in life are just meant to be. 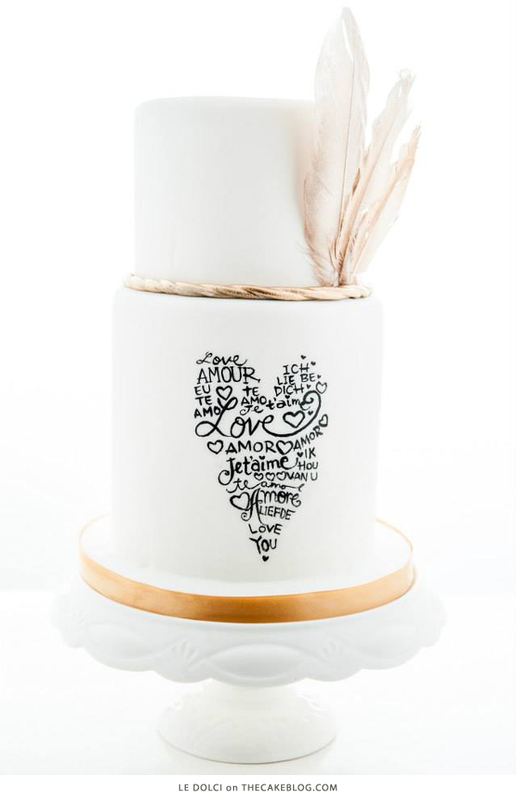 Which is why Alisha Henderson, owner of Sweet Bakes, knew this pairing would be eternal. 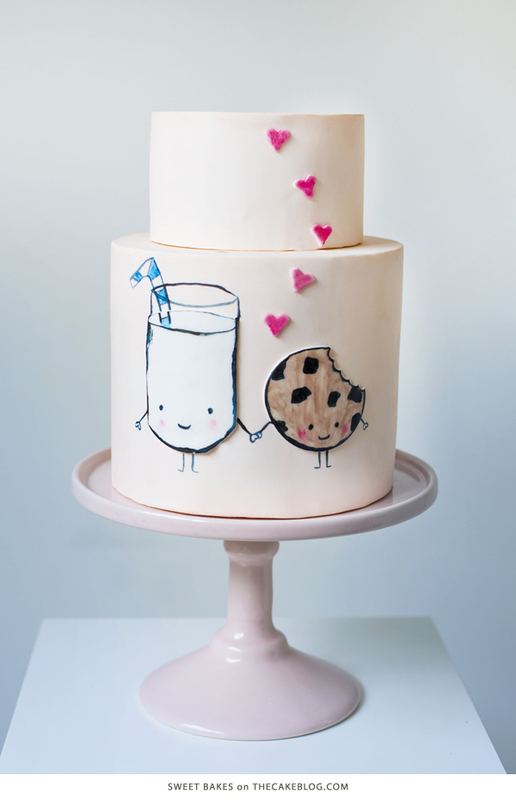 Milk and Cookies unite in this hand-illustrated cake design that is just down right charming. 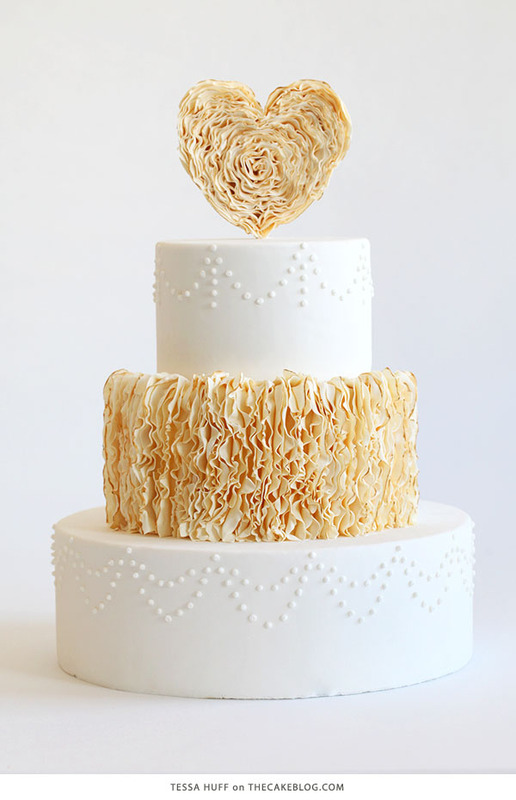 In an unexpected twist, golden-edged frills go vertical in this beautiful design by Tessa Huff of Style Sweet CA. 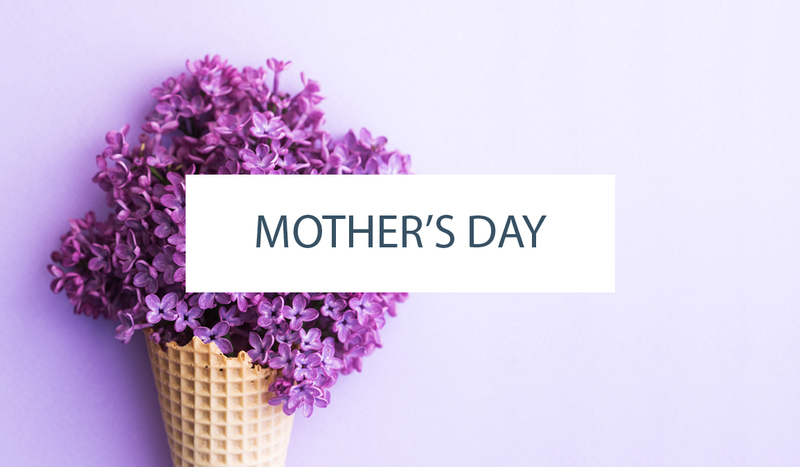 But what really makes us melt is the delicate ruffled heart perched on top. A flurry of 30 glittering hearts cascades down the back of this gorgeous design by Heidi Holmon, owner of De la Creme Creative Studio. 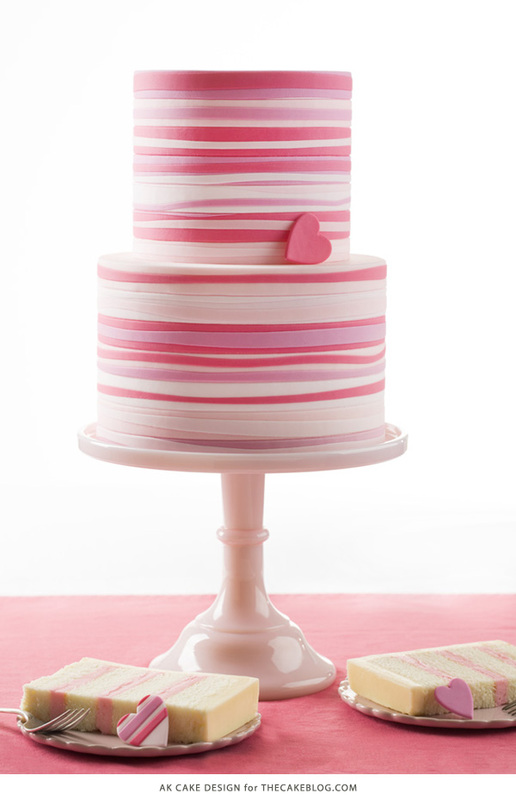 With a blush pink base and ultra-tailored black and white stripes, what’s not to love about this design. 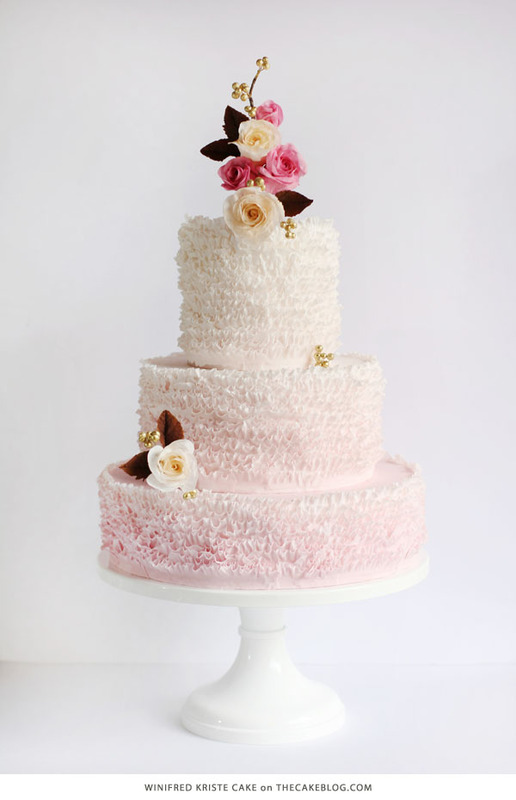 If roses are the way to a woman’s heart, then call us completely smitten with this faint pink ombre design by Winifred Lua, owner of Winifred Kriste Cake. 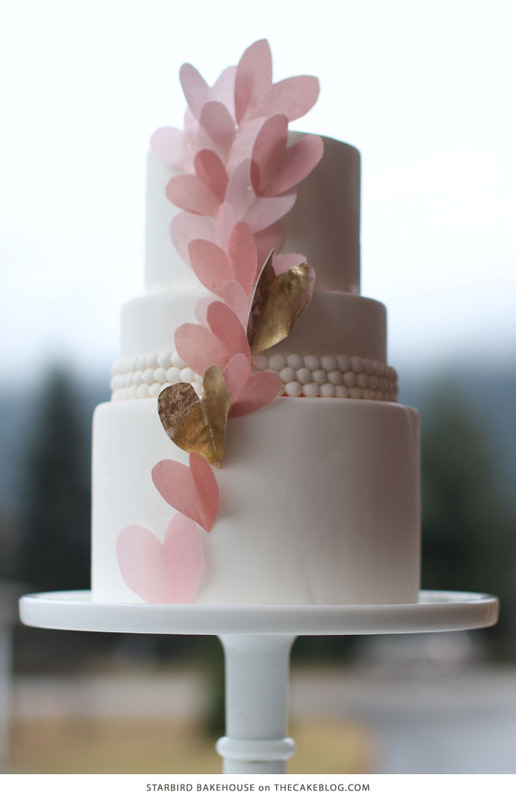 It’s delicate frills encircle the cake and bring to mind the most beautiful of blooms. 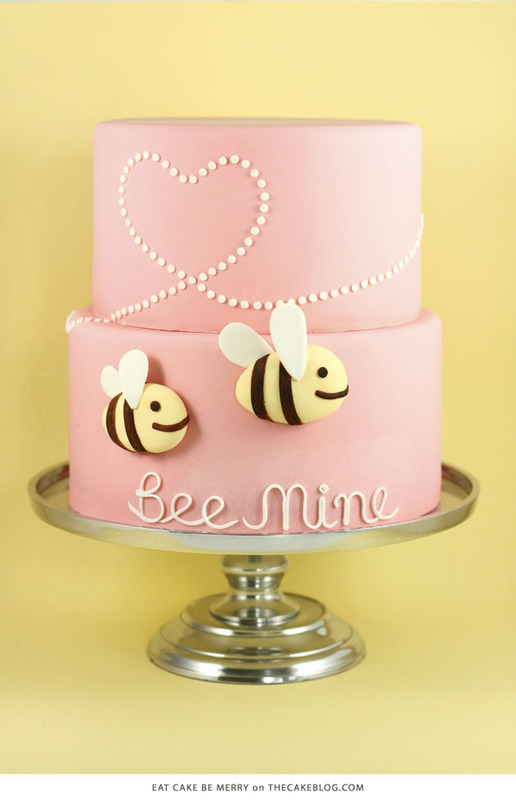 Leaving a heart-shaped trail as they buzz about, adorable bumble bees star in this whimsical design by Liz Shim, owner of Eat Cake Be Merry. Won’t you Bee Mine?! 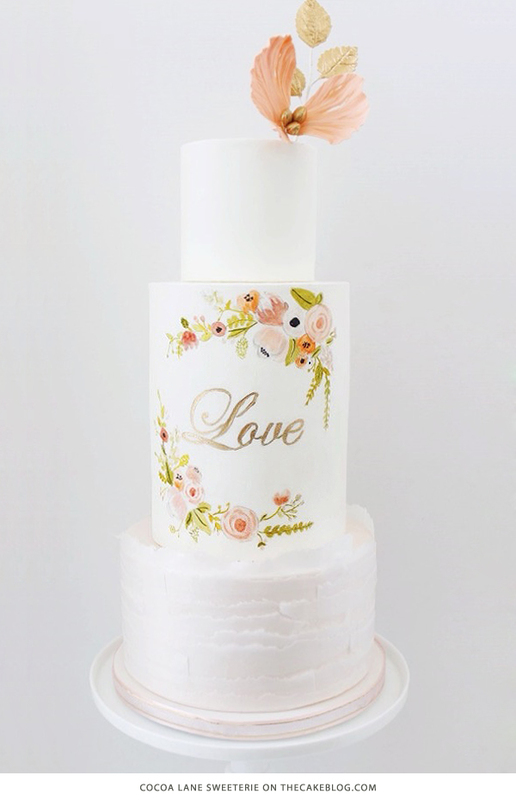 A trail of pink wafer paper hearts leads us to the top of this lovely design by Wabie Quayle, owner of Starbird Bakehouse. Accented with two golden hearts and a band of pearls, its light airy look is romantic and ultra-feminine. 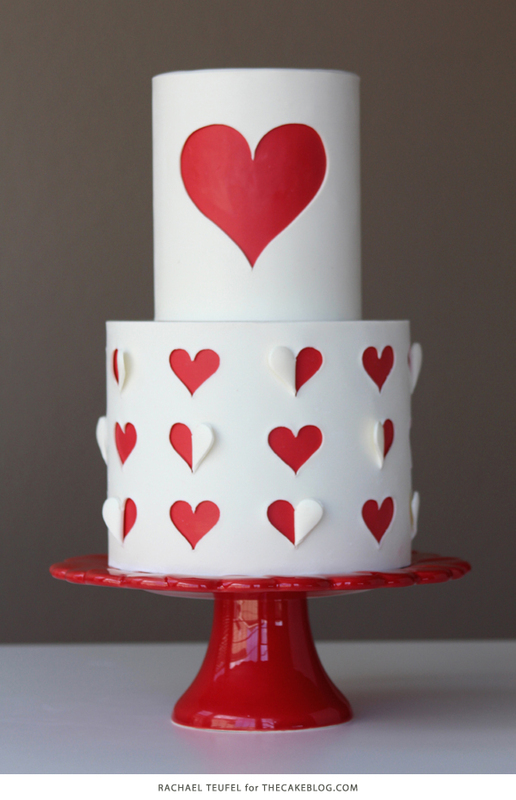 Vibrant red hearts peek out through a layer of crisp white in this creatively cut Valentine’s design by Rachael Teufel, owner of Intricate Icings Cake Design. 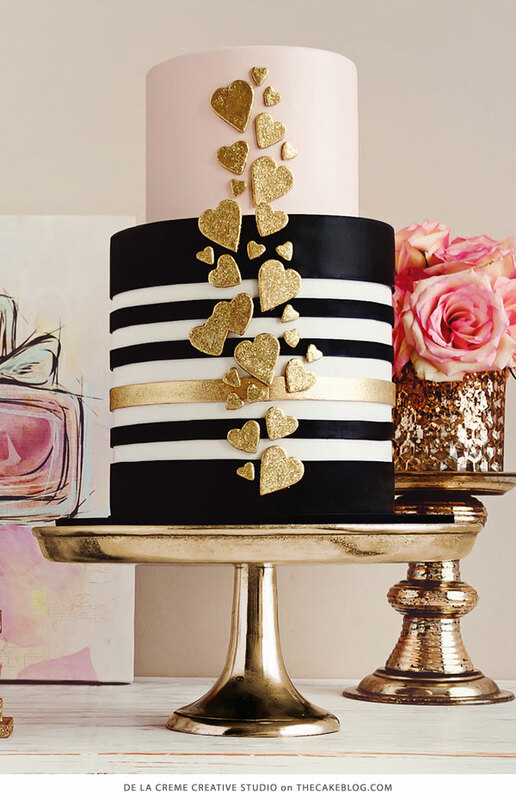 Learn how to make a Heart Cut Out Cake of your own with Rachael’s free tutorial HERE. Love decorating cakes for grandchildren and great grandchildren.